I promised I’d best you, Slenderman. It’s been a long time coming. I’ve conquered my fear of The Eight Pages and now it’s time for me to conquer Slenderman’s entire game. 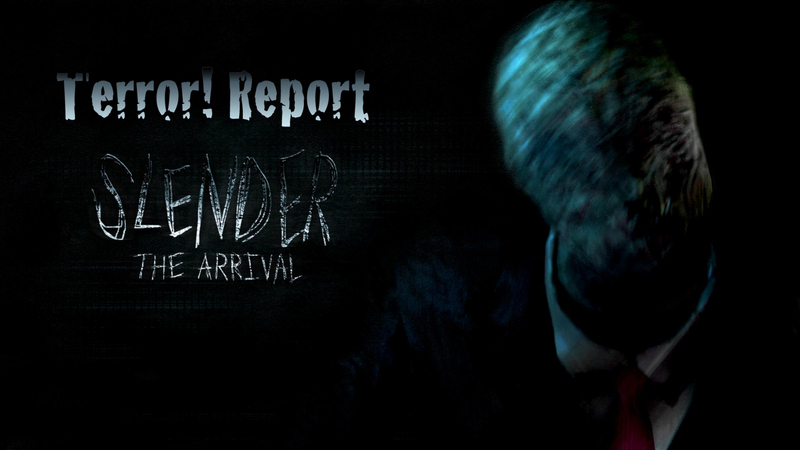 Slender: The Arrival is a unique horror game by Parsec Productions and Blue Isle Studios. Told from the “found footage” perspective, it follows a girl named Lauren as she attempts to check up on her friend, Kate. Little does she know the Slenderman is out there… waiting. This game is pretty scary, guys. It pretty much melted my face off. And that’s only slight hyperbole. Something terrible happens to my face, no joke.